The March 11 disasters in Japan resulted in an outpouring of concern, support and solidarity from the United States, which has been truly inspiring and encouraging, and made a tangible impact on the lives of people affected by the disaster in the Tohoku region. 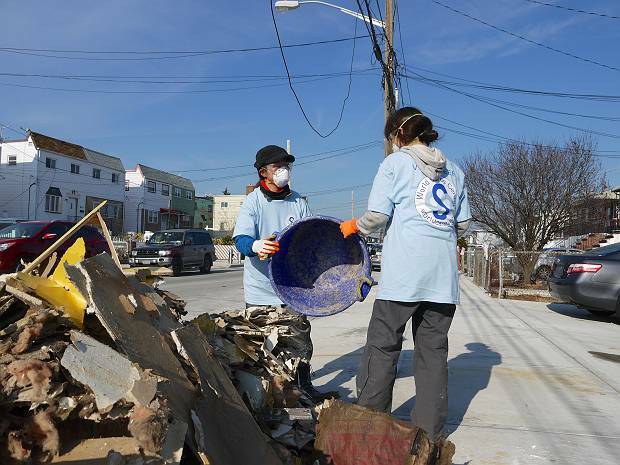 In the wake of Hurricane Sandy, Peace Boat travelled to New York together with Ishinomaki residents to assist in the volunteer and relief effort coordination efforts, to reciprocate the support that we received in Tohoku from the people of the US. Peace Boat provided relief activity for the flooding in northern Kyushu between 15 July – 10 August 2012, in Taketa City, Oita Prefecture. 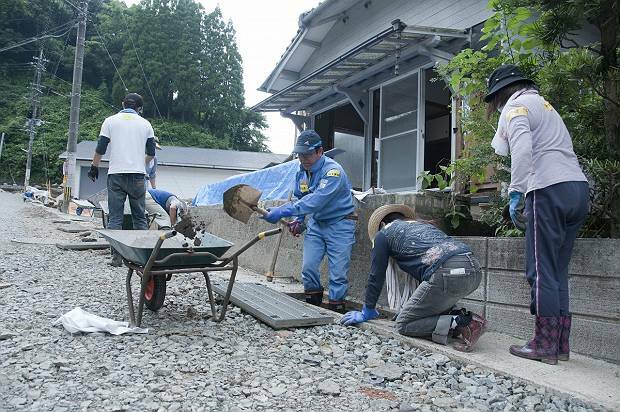 41 volunteers (with a total of 212 volunteer working days), together with many individual volunteers, visited the local disaster volunteer center run by the Social Welfare Council (hereafter referred to as “SWC”) scooped mud out of the houses and facilities, as well as cleaned the roads and street drains. Upon completion of the volunteer activities, Peace Boat staff member Suzuki Shoichi who was in charge of the local coordination interviewed Mr Mizuno Masaya, the head of Kujyu branch of the SWC. Due to an unusual cold wave, a record snowfall has been reported at various locations in Japan. 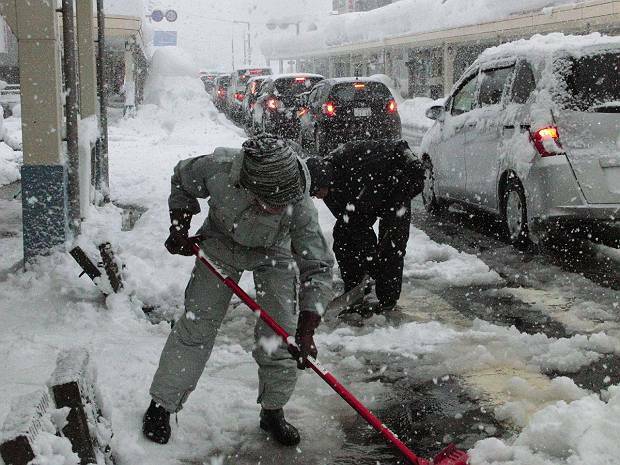 In Ojiya city of Niigata Prefecture, snow shoveling operations have not been able to keep up with snow accumulation. The lives of the elderly and children in the area are in danger and such conditions are casting a burden over their daily lives. Based on such conditions, the Peace Boat Disaster Relief Volunteer Center (PBV) has started recruiting volunteers to help shovel snow! Miyagi Prefecture is proud to cultivate the second largest volume of oysters in Japan. Volunteers are active helping to collect scallop shells to use for the cultivation of oysters. This is especially important as the recovery of the fishing industry is vital for the local community, yet many local residents working on this are elderly people living in temporary housing or partially damaged houses. Kinkasan around 20 minutes by boat from Ayukawa on the Oshika Peninsula, Ishinomaki. 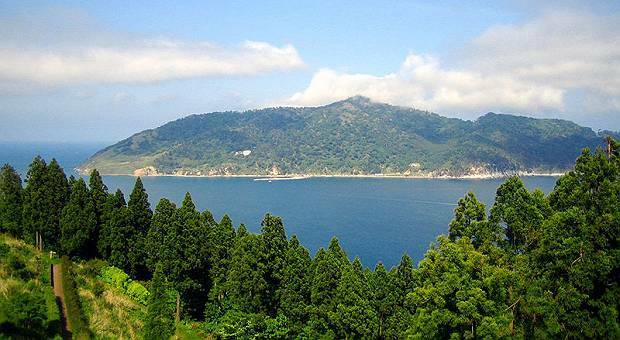 Located in the Pacific Ocean, the entire island of Kinkasan is considered to be sacred areas of Koganeyama Shrine. Because it is said that if you visit this shrine for three consecutive years, you will never be in financial difficulties for the rest of your life, the shrine attracts many visitors from throughout Miyagi and other prefectures every year around the new year. The road connected to the approach, however, was collapsed after the Great East Japan Earthquake and Tsunami and subsequent typhoons. The island’s only souvenir shop was inundated with dirt and sludge, as was the water tank that holds the water required for daily life. Thus, the island was not in the condition to host visitors. 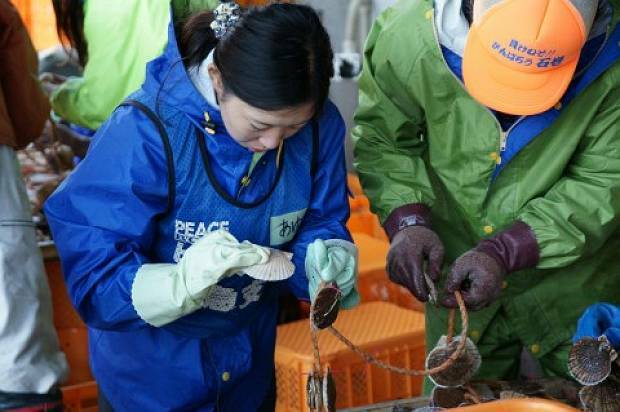 To once again enable people to visit the island comfortably, organizations belonging to the Ishinomaki Disaster Recovery Assistance Council (IDRAC) gathered and implemented the “Kinkasan Support Project” between December 19 and 23. 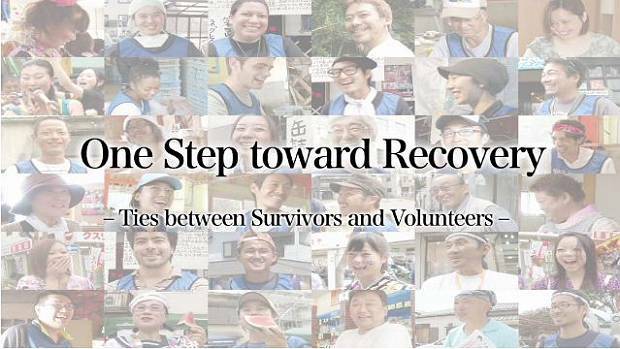 The documentary, “One Step Towards Recovery – Ties Between Survivors and Volunteers” is now available on line! It is a 24-minute-long film featuring the Kawabiraki festival held in Ishinomaki this summer, interviews with local survivors, and footage of relief activities such as provision of meals, mud clearance and fishing industry support.